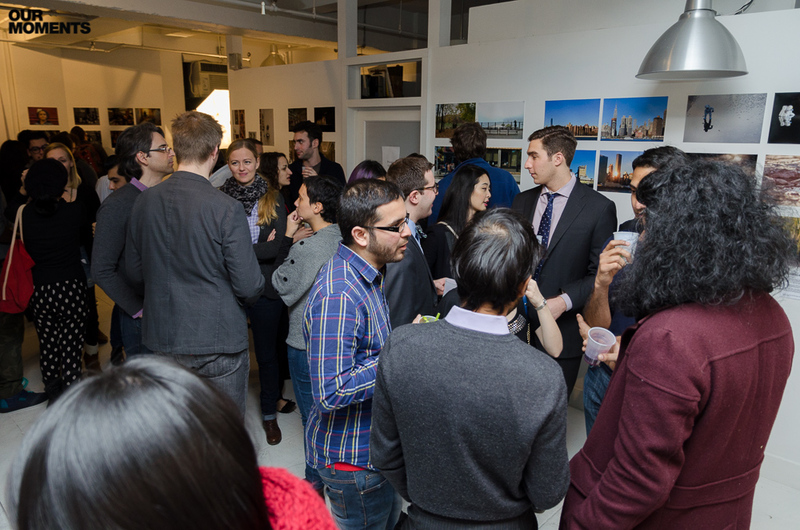 The second Moments exhibition was a smashing success and we couldn’t have done it without the support of all the volunteers, attendees, sponsors, and program participants! 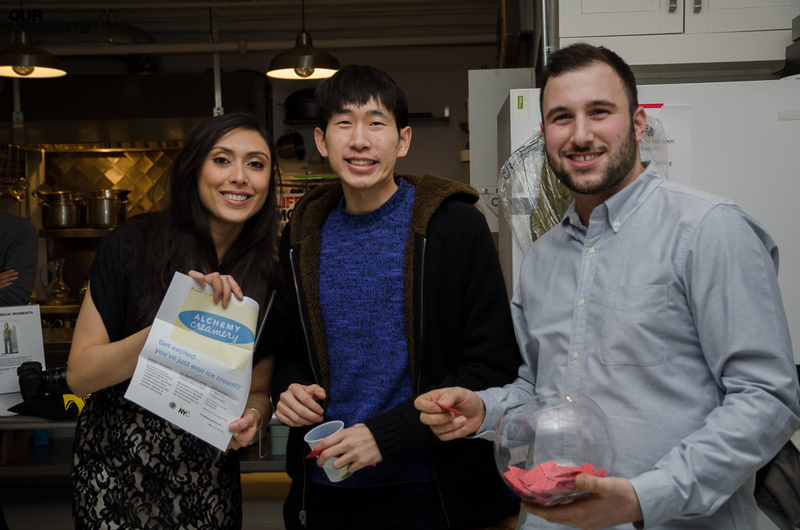 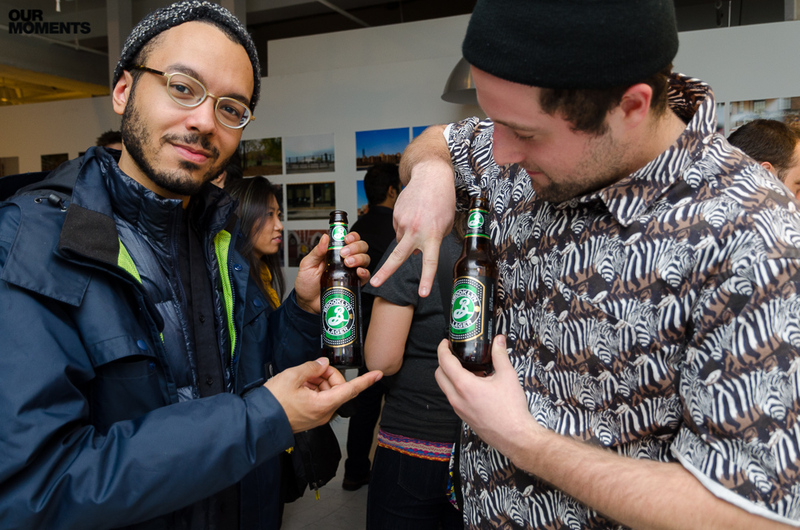 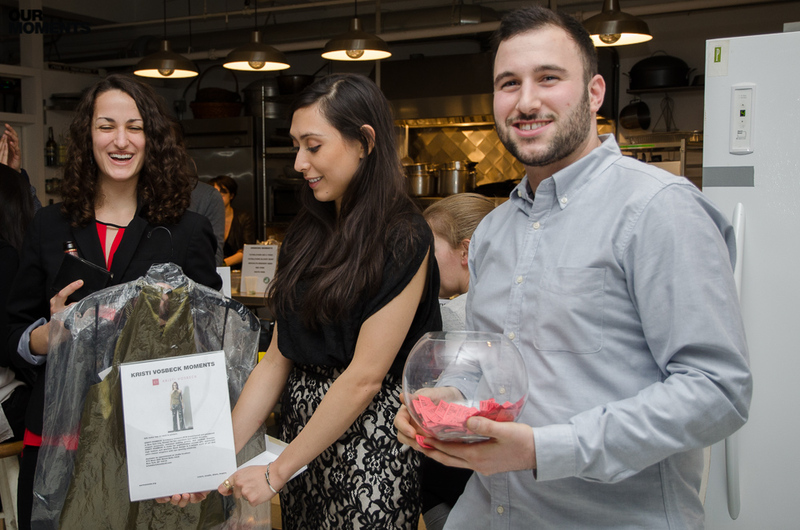 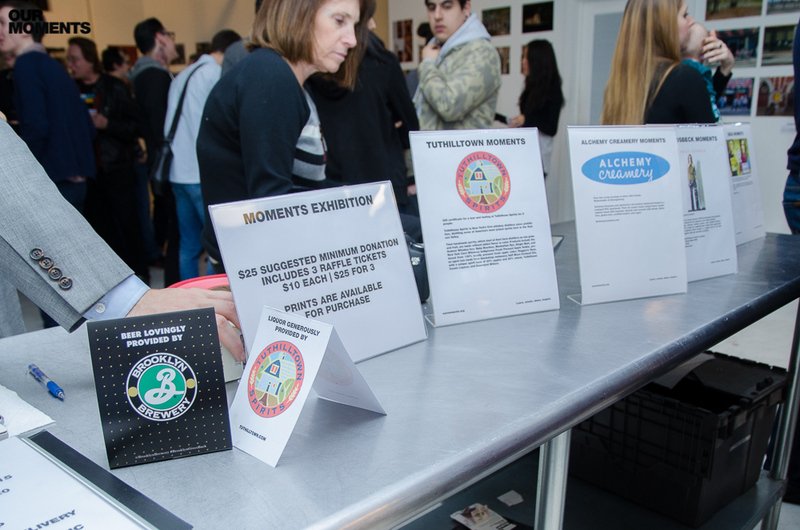 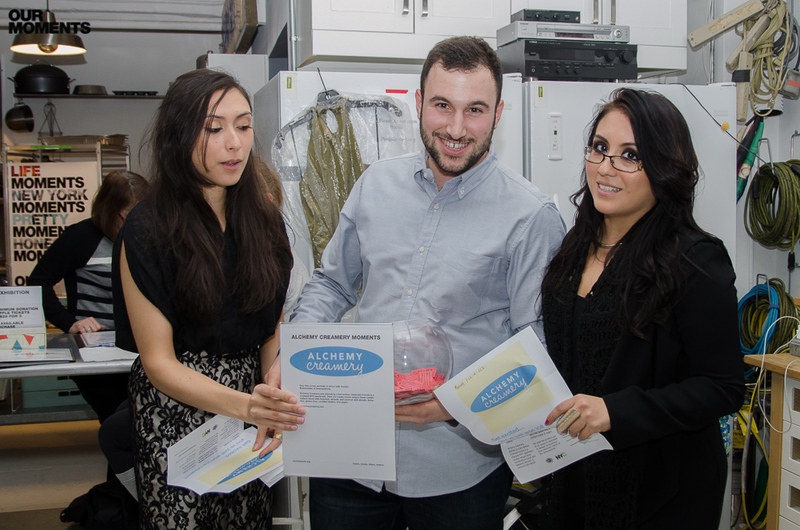 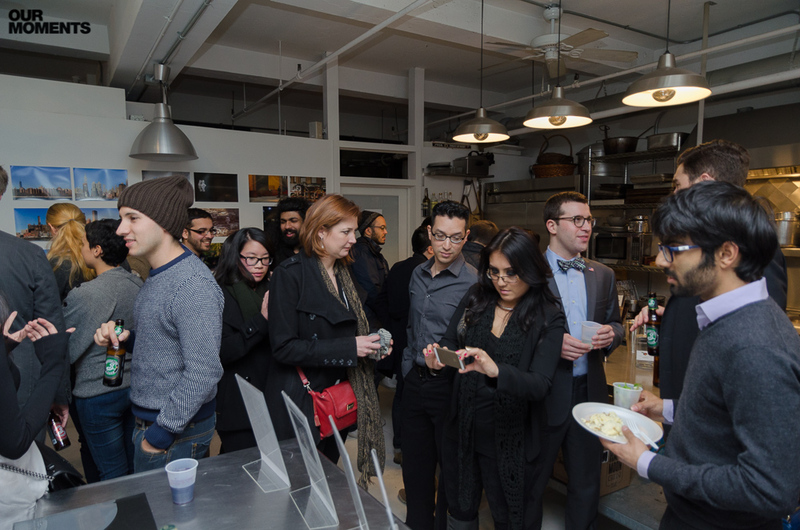 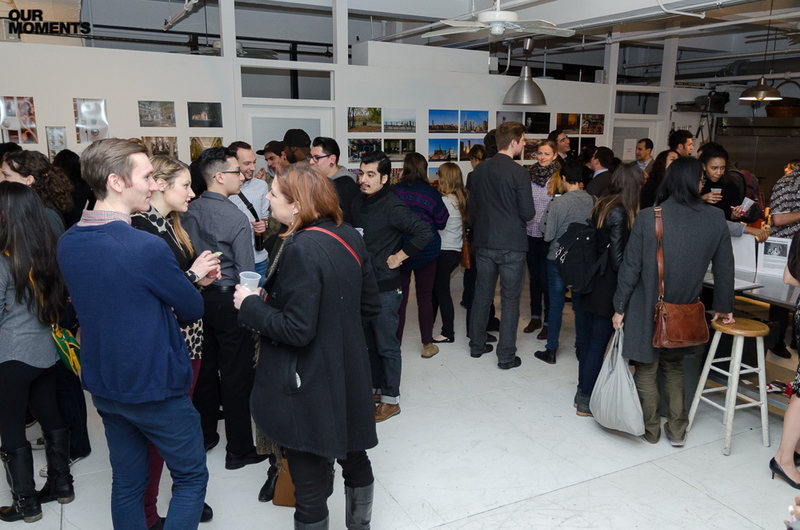 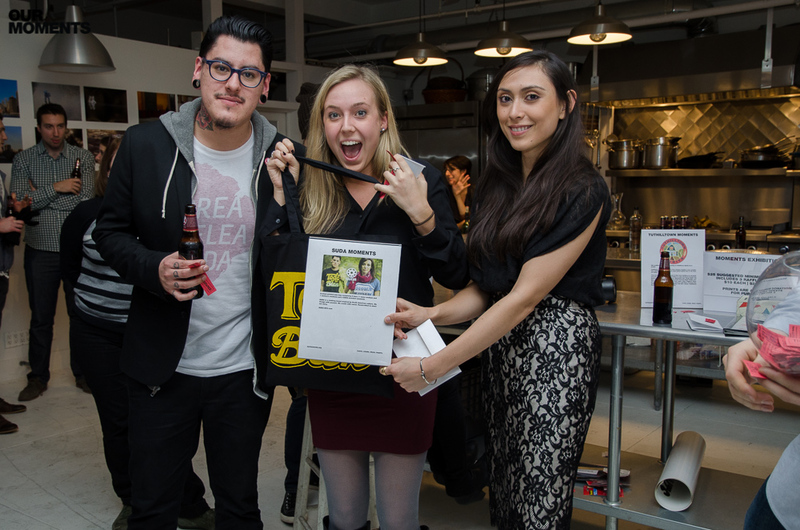 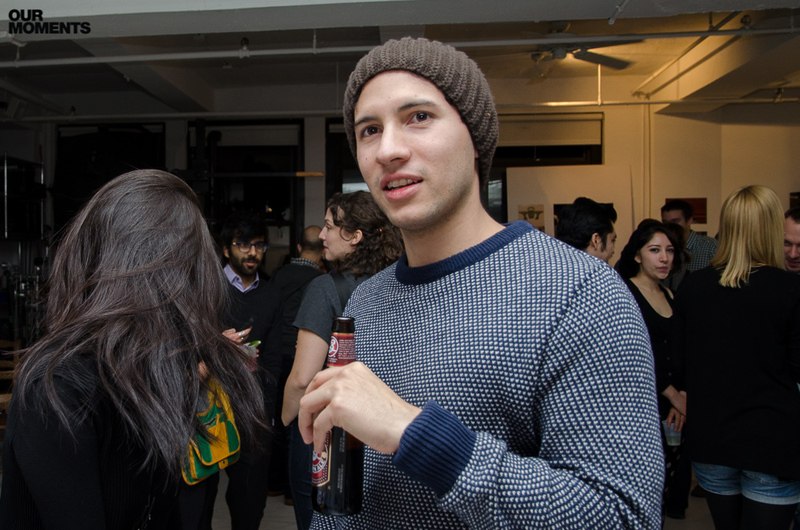 On Friday, January 17th 2014, Moments proudly honored our program participants by hosting a gallery show with 100% of proceeds used to fund the Spring 2014 program. 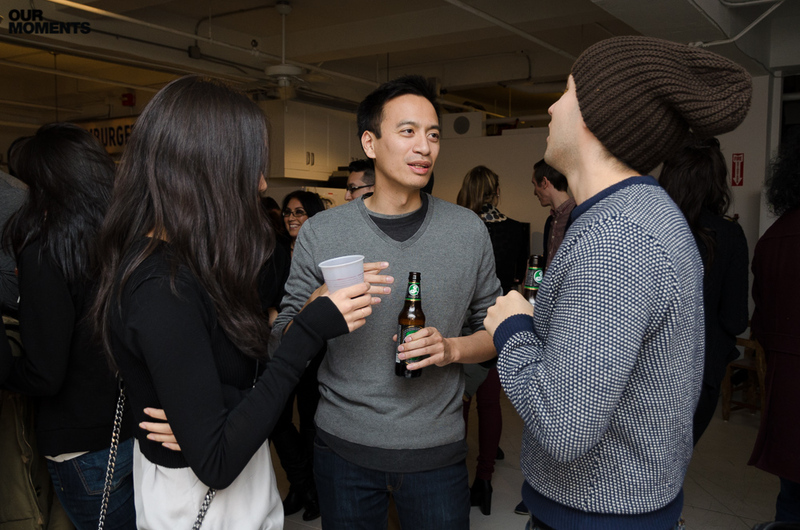 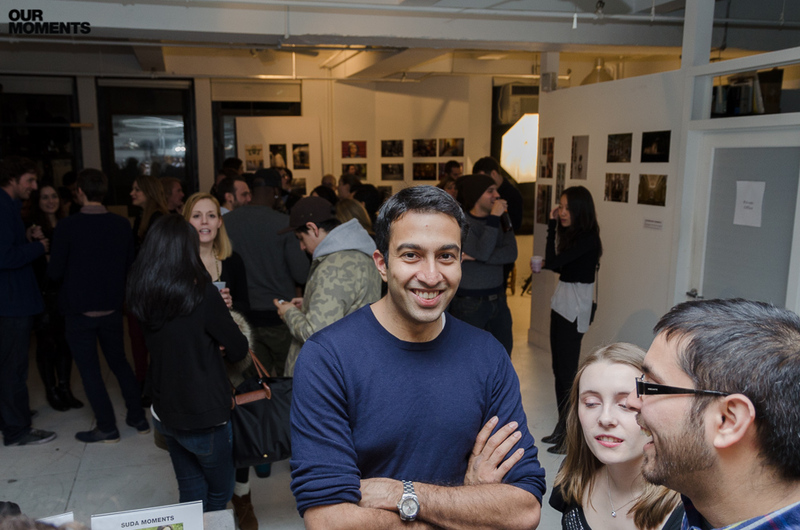 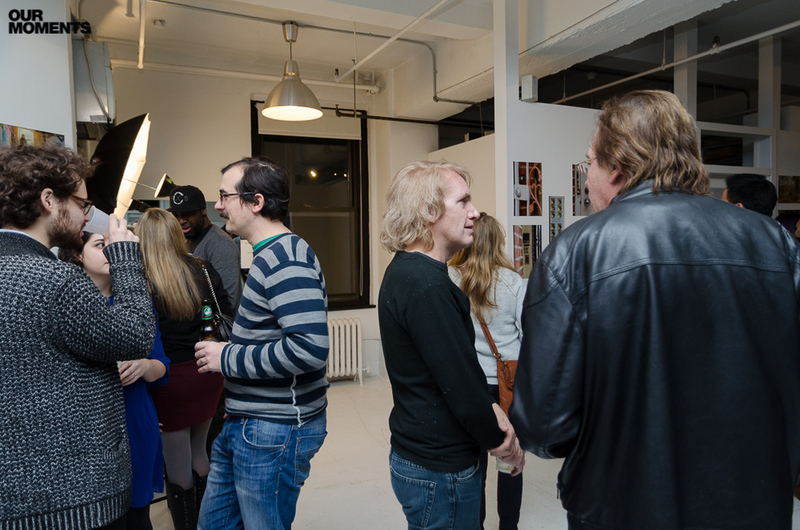 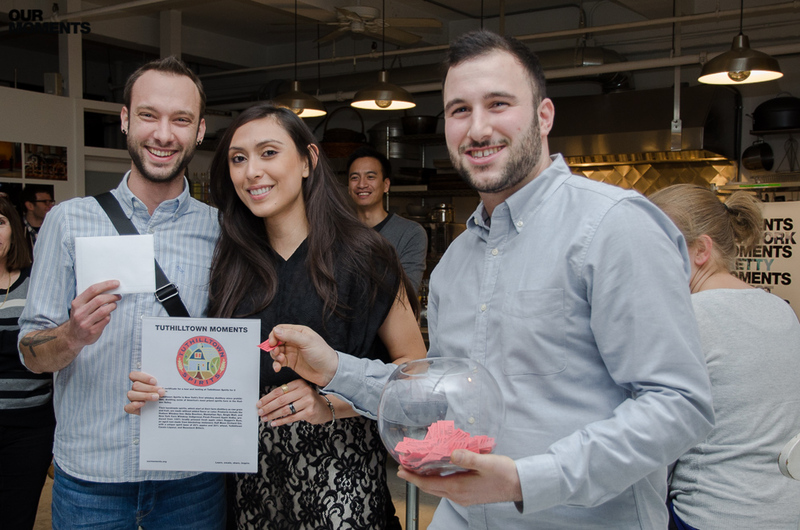 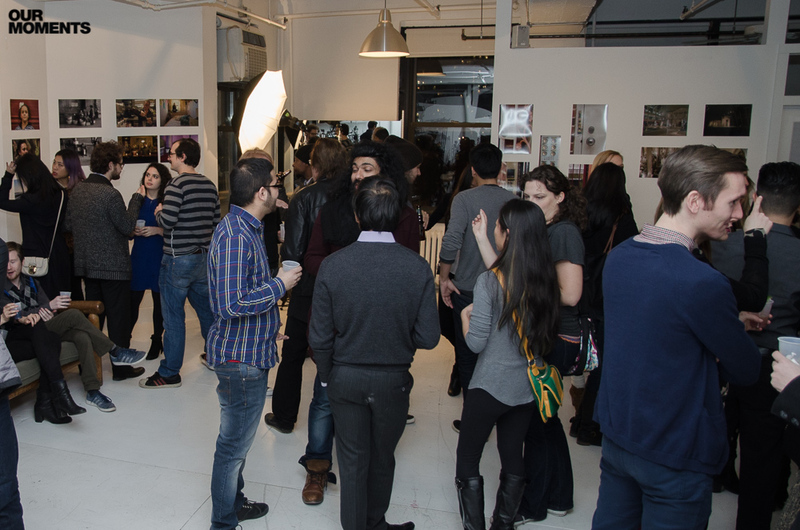 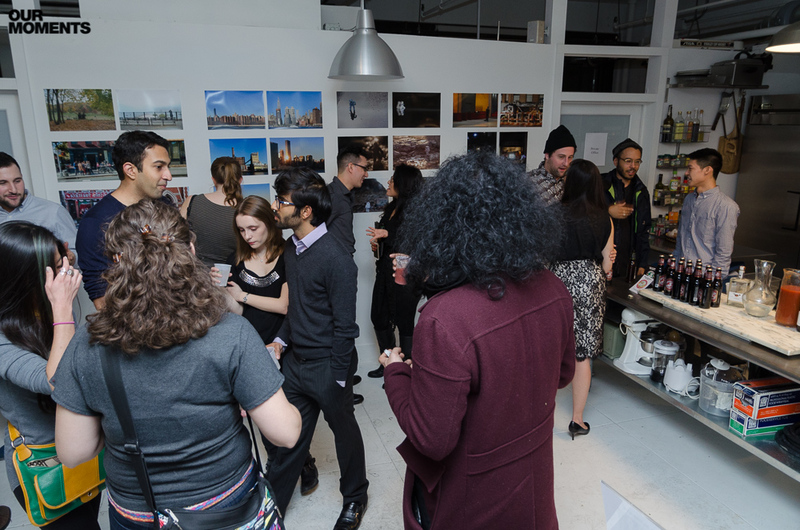 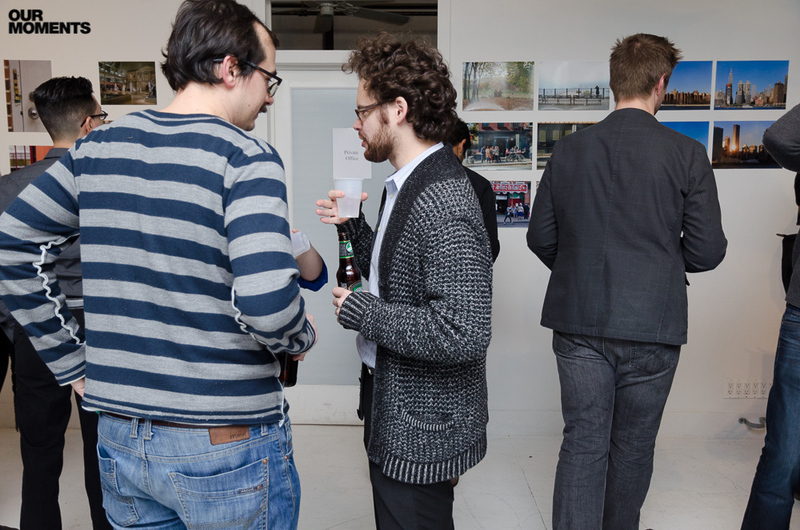 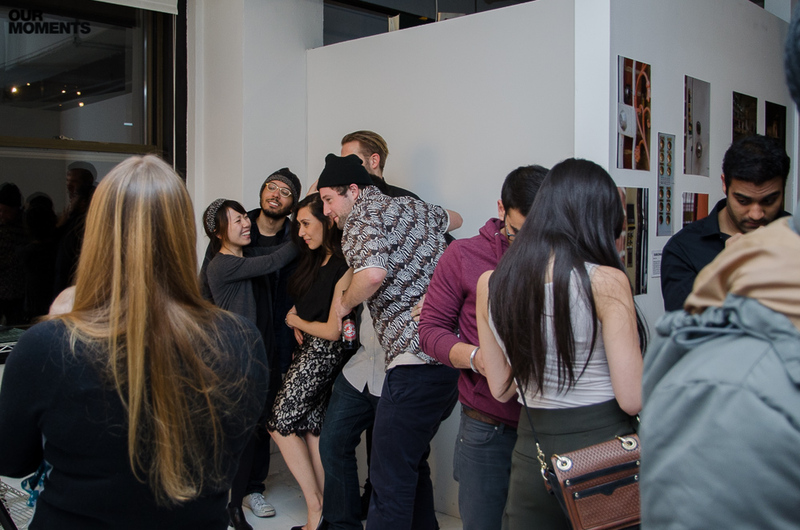 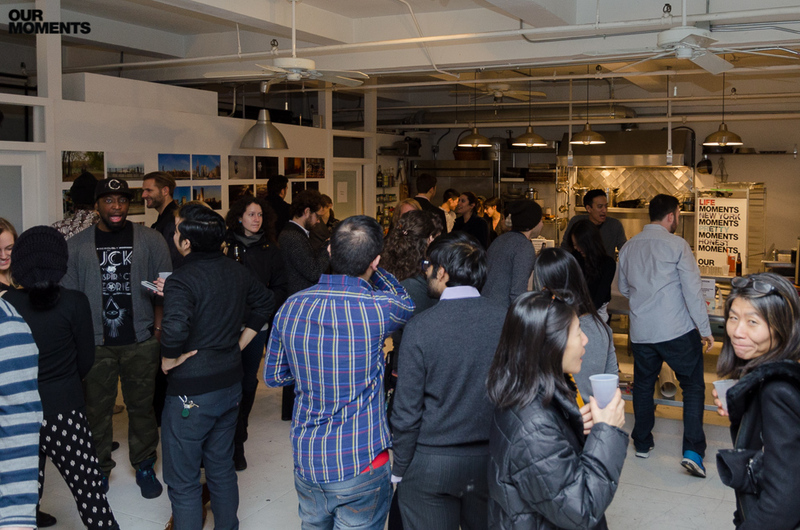 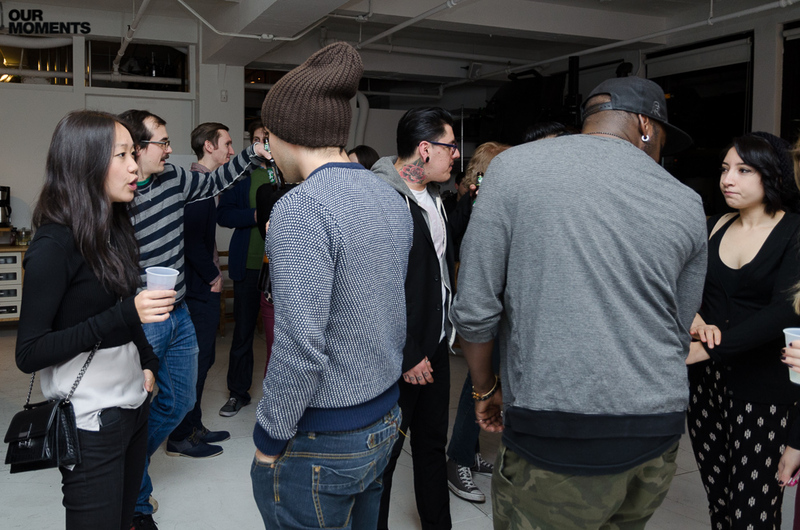 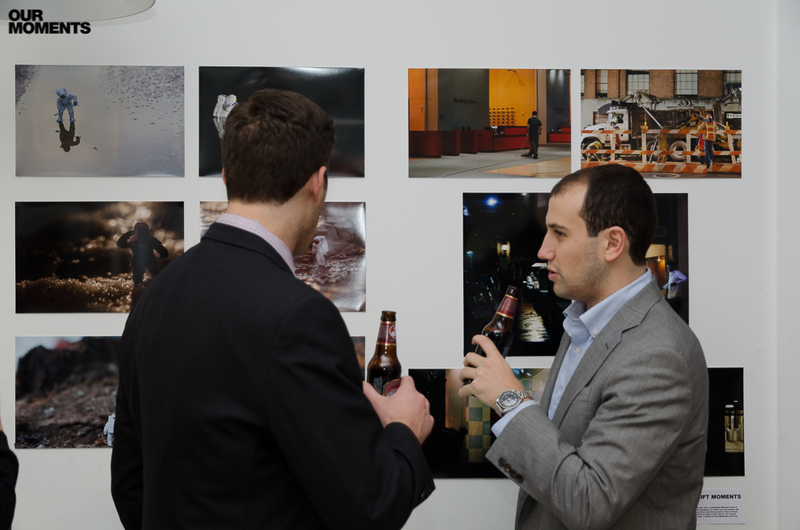 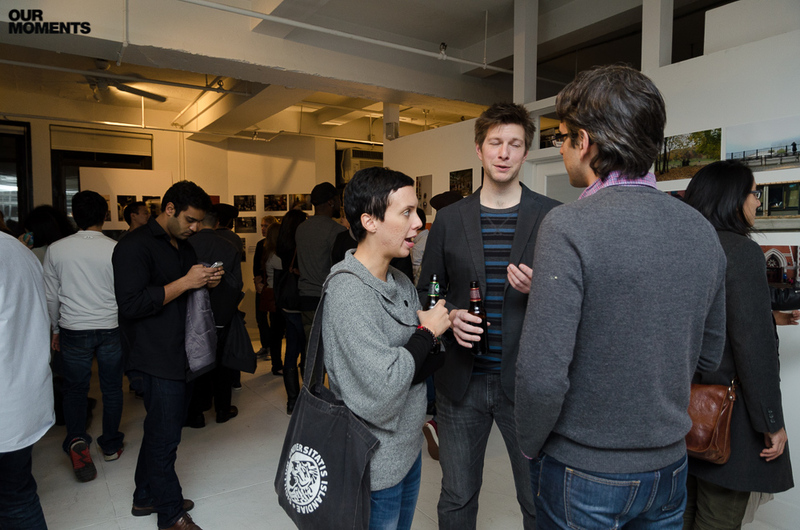 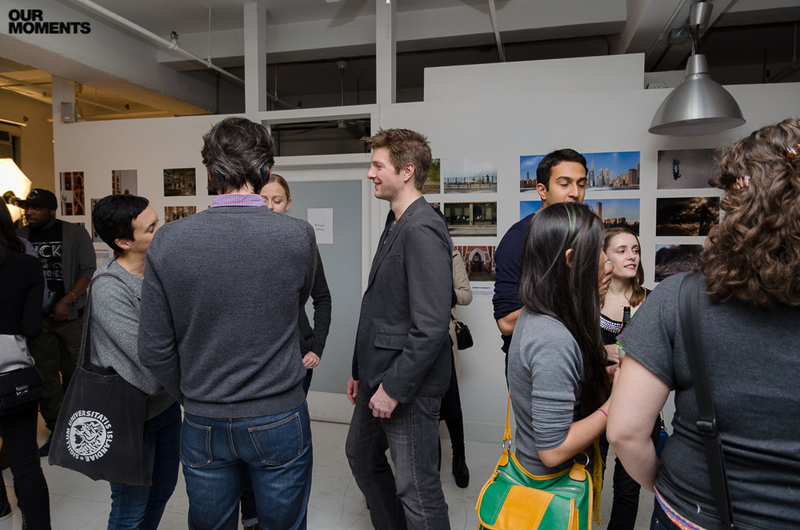 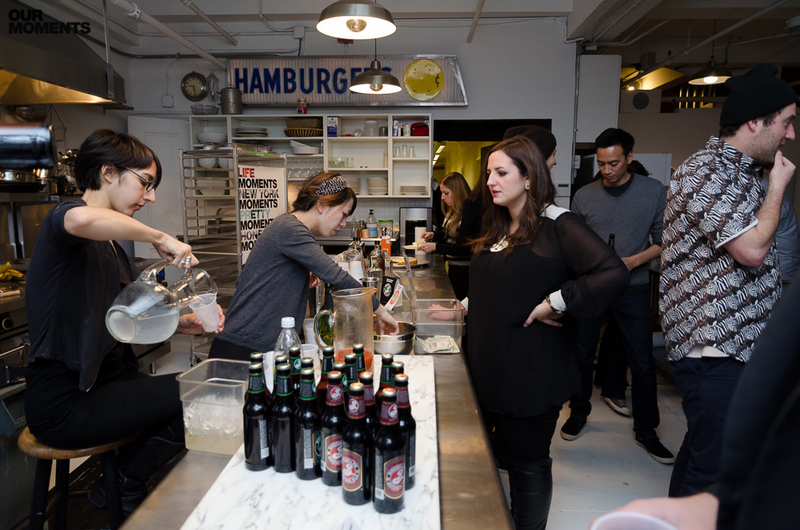 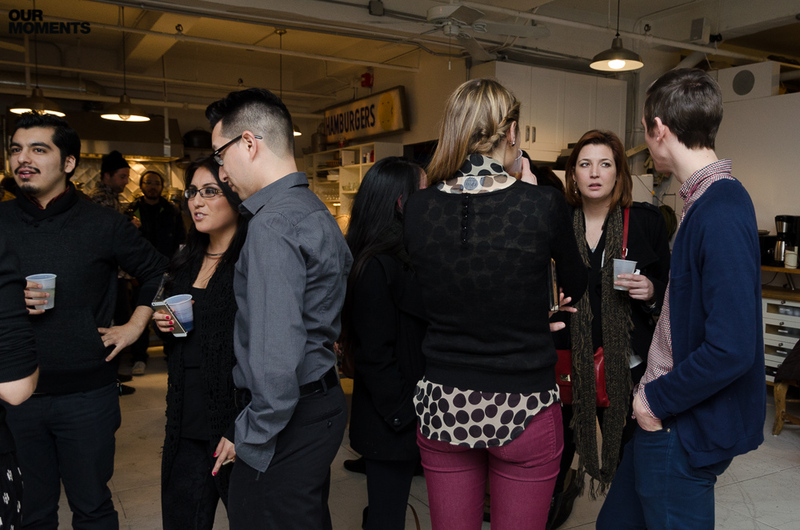 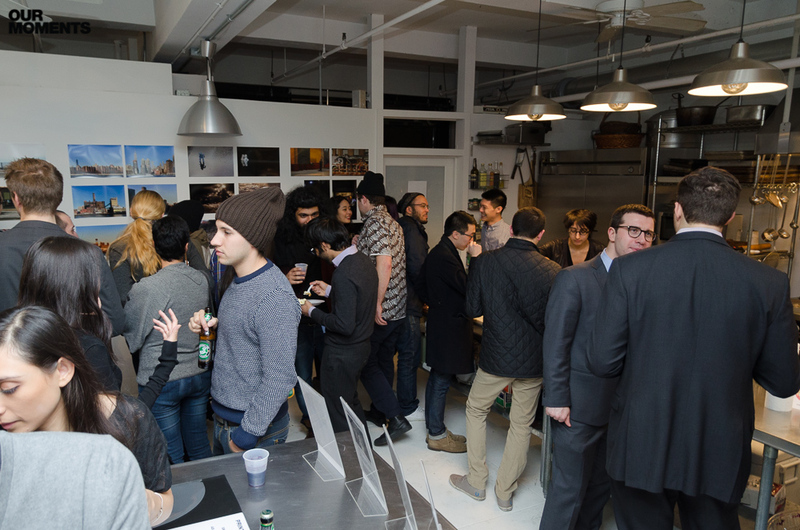 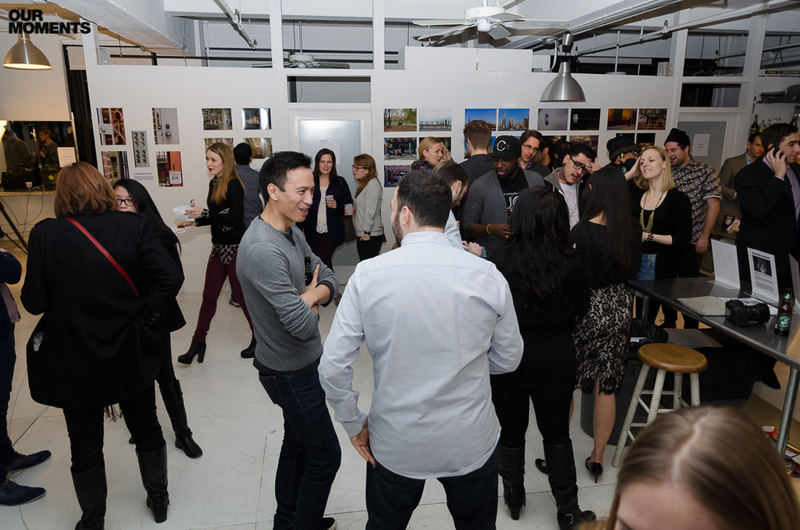 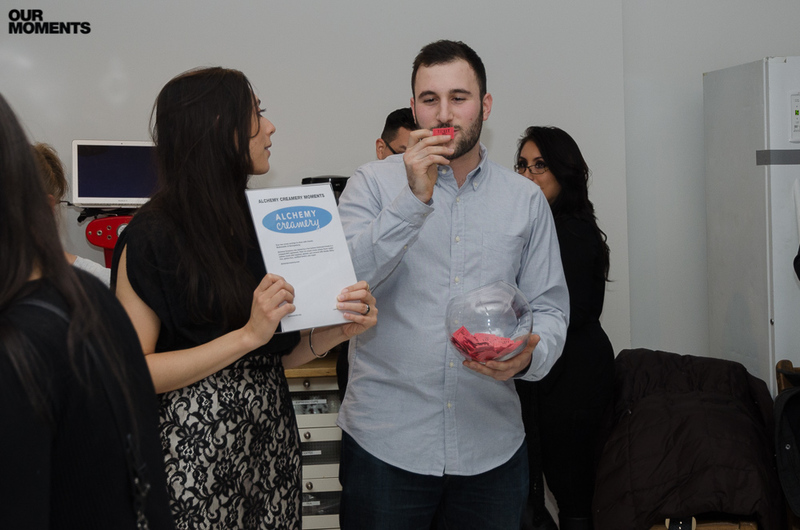 Over 100 people joined Moments at Studio P in Midtown Manhattan to view the final projects of our passionate students. 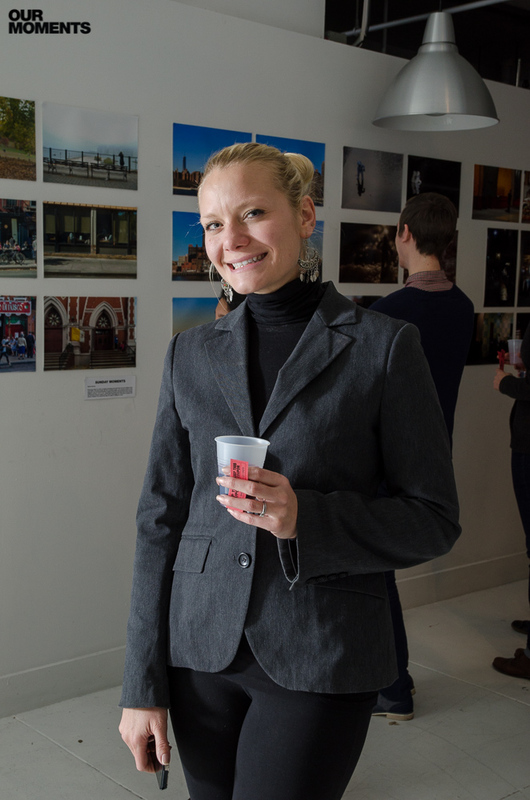 The Fall 2013 session provided free photography classes for 12 dedicated New Yorkers who produced the amazing works of art seen here. 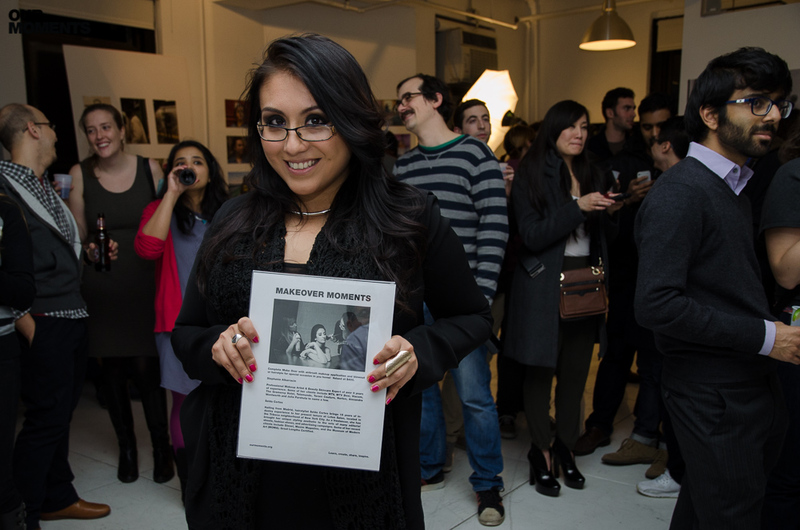 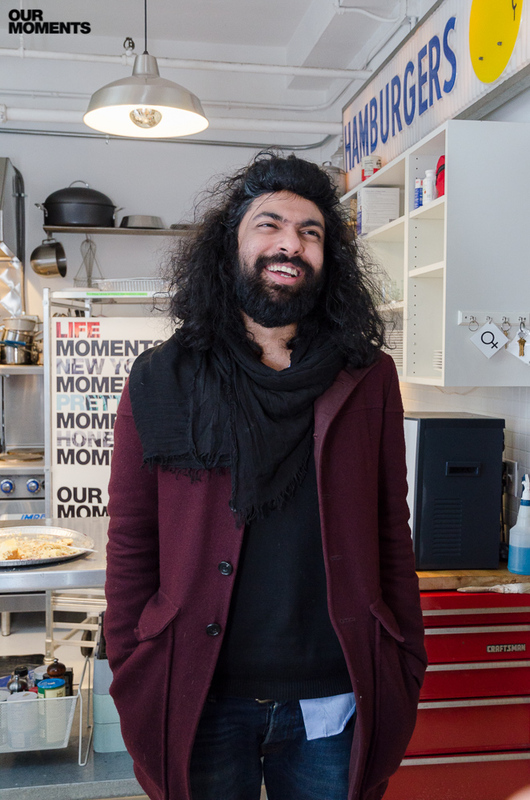 Moments, Inc. is a federally recognized 501(c)(3) charity that provides free photography education to New Yorkers. 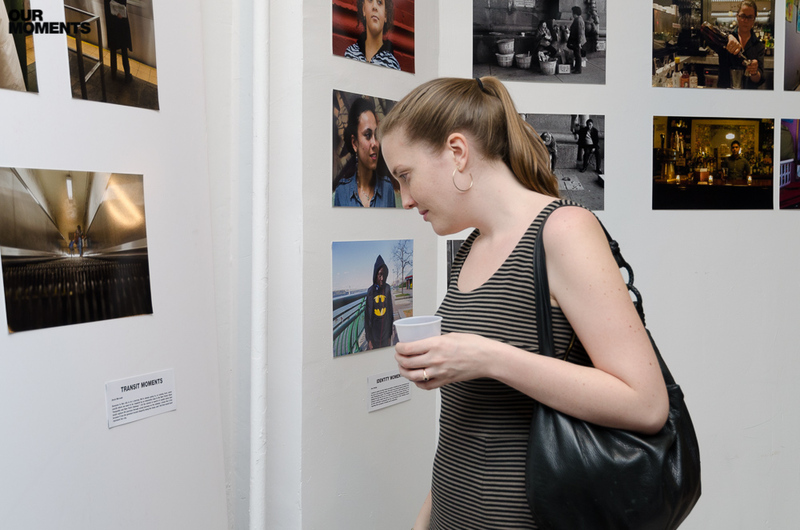 Our mission is simple, “free photography education for all”. 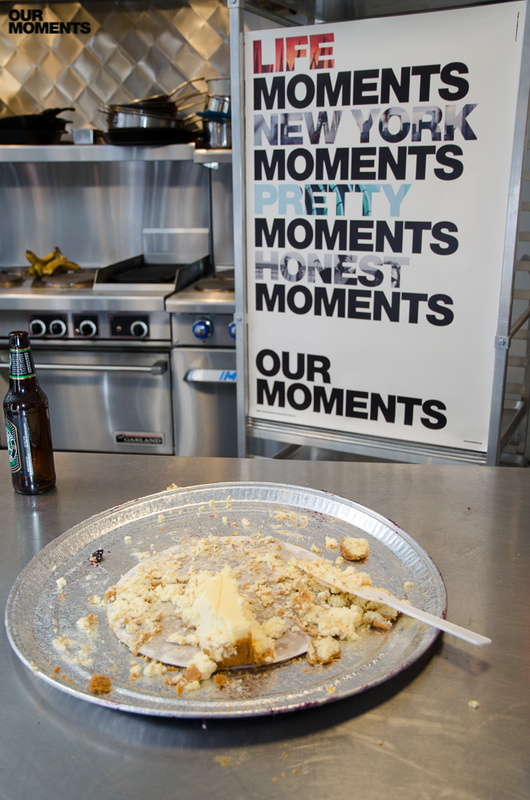 Moments is a program that allows anyone the opportunity to capture their moment and share it with the world. 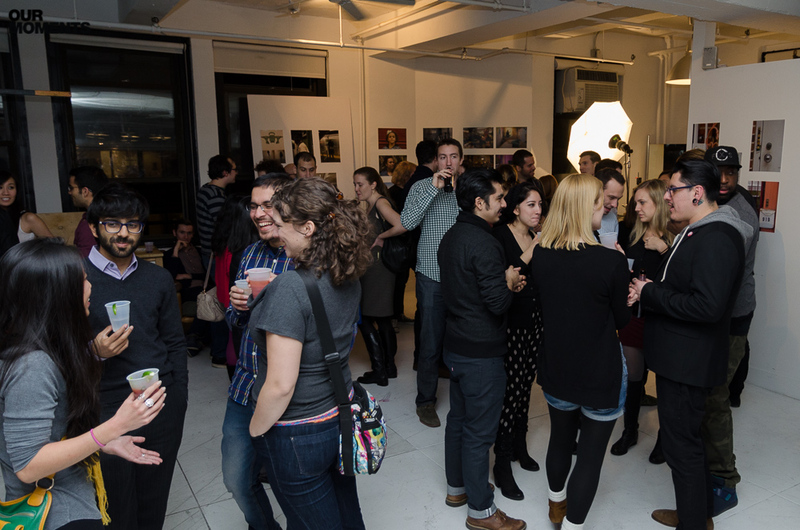 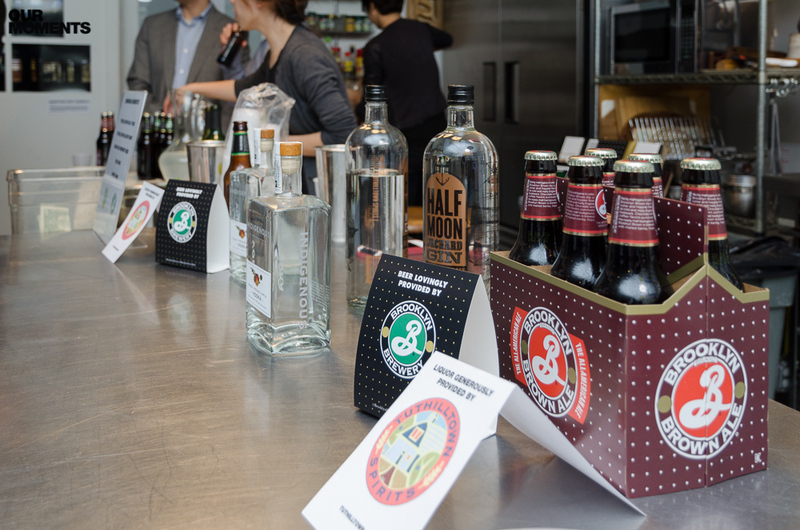 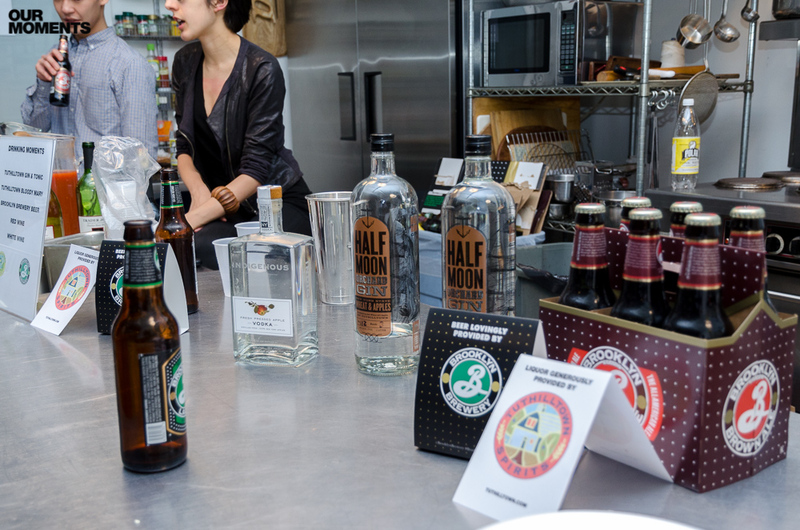 We would like to extend a special thank you to our event sponsors; Studio P, Eileen’s Cheesecake,Brooklyn Brewery, Tuthilltown Spirits, Adorama Pix, Alchemy Creamery, Kristi Vosbeck, SUDA, Stephanie Albaracin, and Selda Cortes. 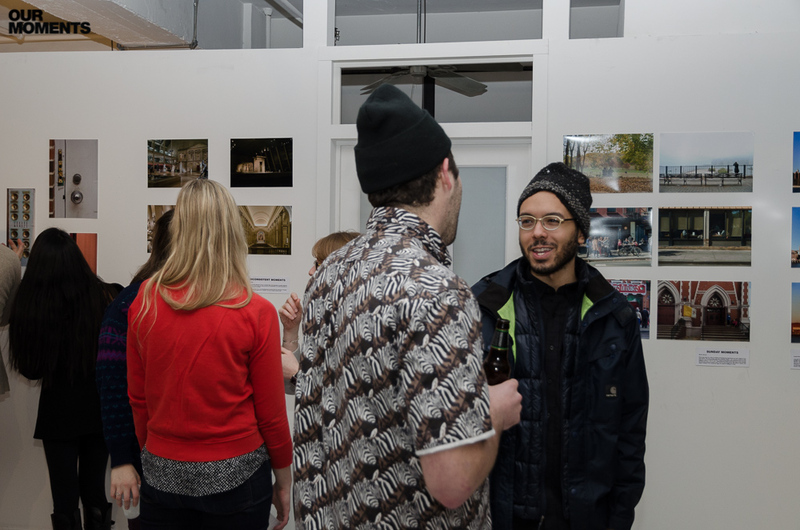 We are happy to announce we are now accepting applications for the Spring 2014 session HERE! 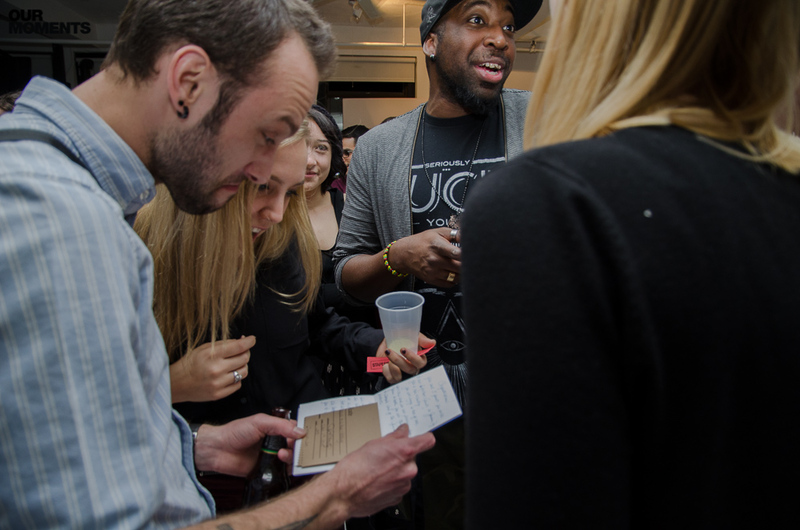 We encourage everyone interested in taking the class to apply through the website before the February 12th application deadline. 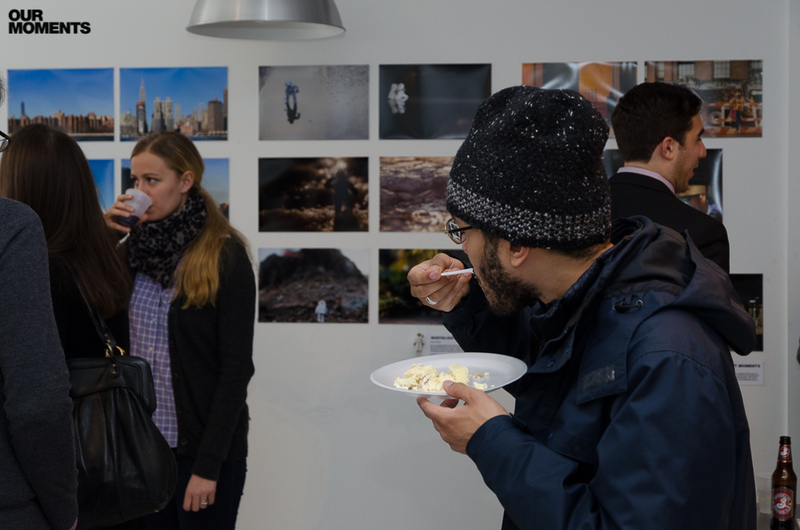 Throughout the Spring we will also be offering our signature photowalks and photography workshops as well, so sign up for our mailing list to stay in touch. 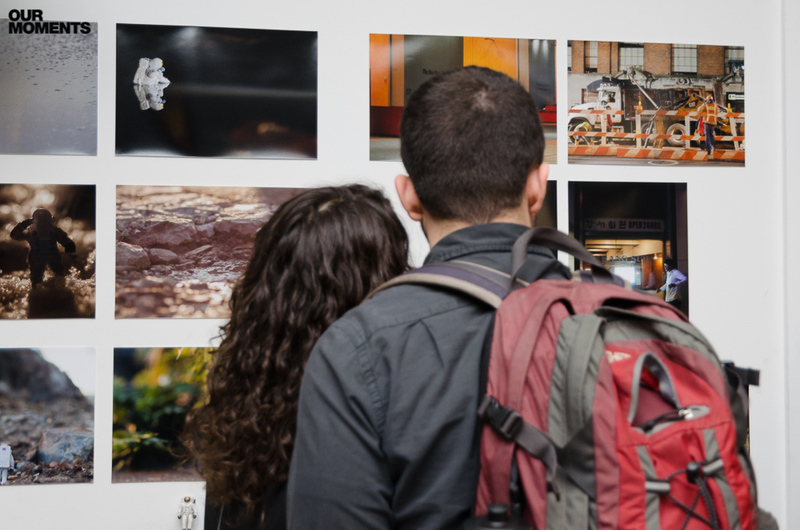 Our mailing list will keep you up to date with announcements about current events, photowalks, workshops, and classes throughout the Spring. 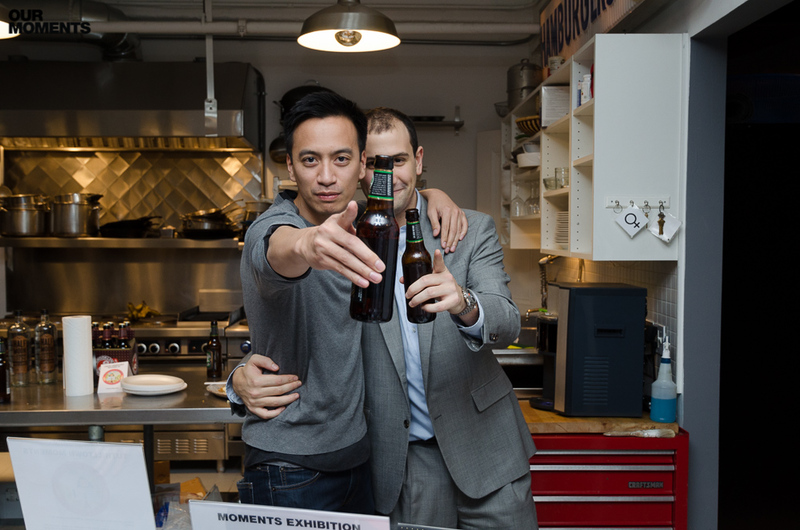 We want to thank everyone that has supported Moments and with your help we will continue the great momentum that we have built so far.